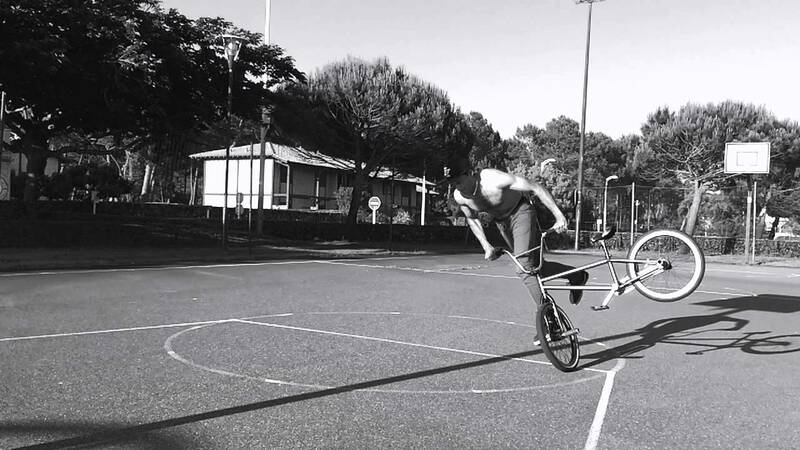 Thanks to Maxime for sharing his latest progression edit with us. Smooth styles from the south of France! Keep riding and progressing bro!